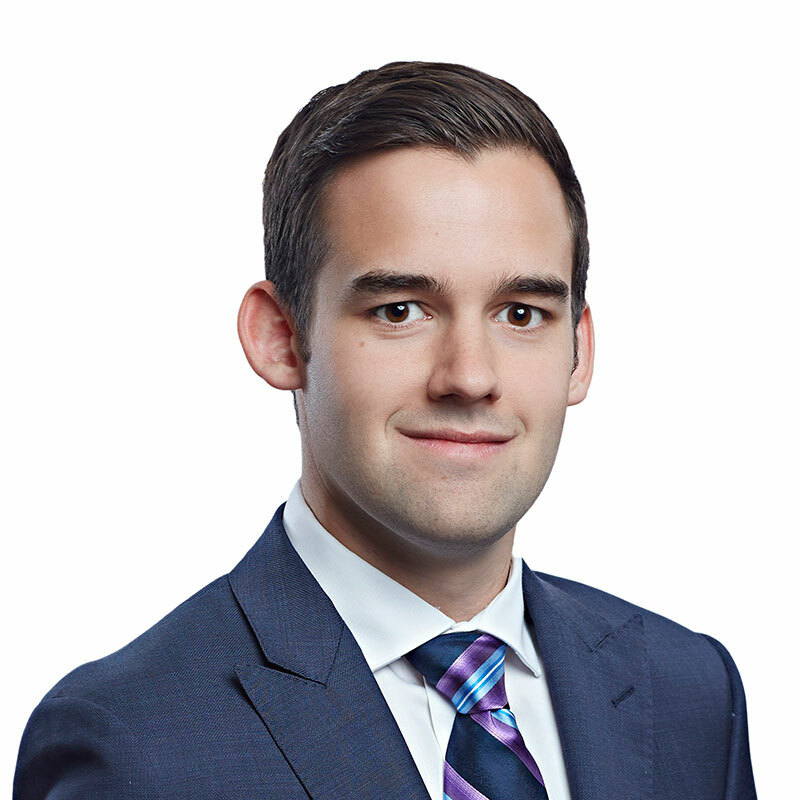 Graeme Macpherson is an associate lawyer in Gowling WLG's Ottawa office, where his practice focuses on civil and commercial litigation, with a particular emphasis on condominium law, estates litigation and administrative law. As a large part of his practice, Graeme advises and assists condominium corporations, unit owners, board of directors and property managers with a number of matters, including collections, disputes and documentary drafting/interpretation. In addition, Graeme also practises in the area of estate and capacity litigation. In particular, in matters relating to estate or competency litigation, guardianship applications and contested wills. Graeme also represents clients in a wide variety of other commercial litigation matters, including contractual disputes and enforcing proprietary, and intellectual property rights. Graeme is a graduate of the law program at Queen's University. During his time in law school, he won the course prizes in torts, insurance and civil procedure. He completed his articles and worked as a summer student at Gowling WLG. 17 September 2018 Notice or Norwich: Who foots the bill for identifying online infringers?